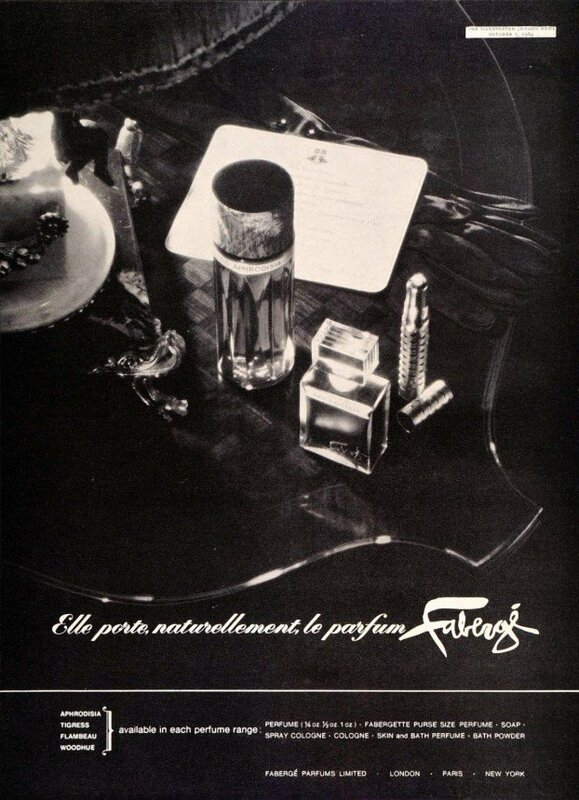 Aphrodisia is a perfume by Fabergé for women and was released in 1932. The scent is chypre-floral. The production was apparently discontinued. 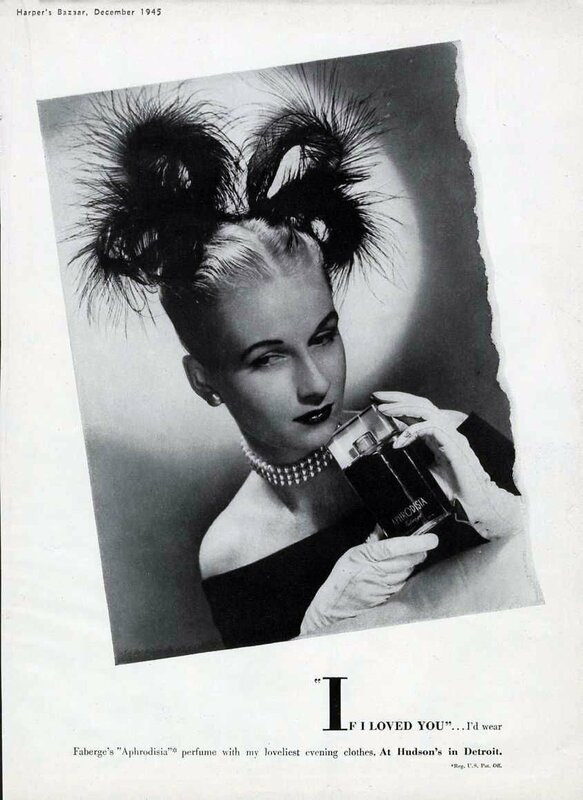 Can you believe this was a drugstore fragrance? I can't! 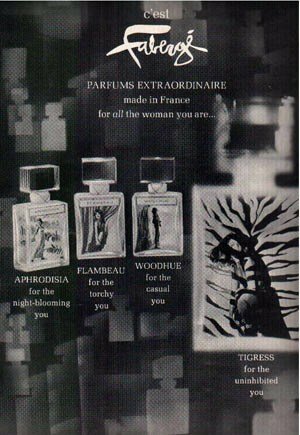 I first wore Aphrodisia as a teen, and since I often splashed it on after swim class in HS, I associated it with a chlorine note! 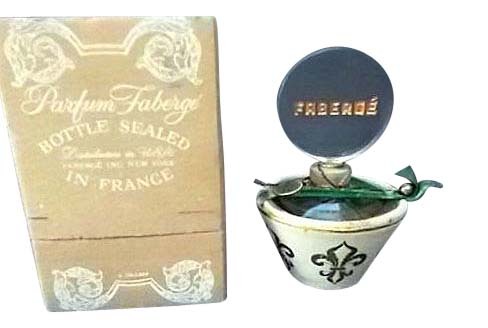 Thanks to ebay and a recently educated nose, I am appreciating this vintage fragrance anew. 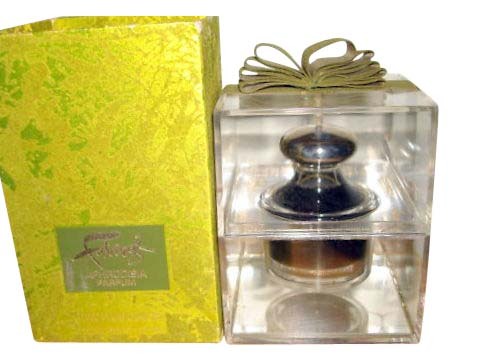 It is a deep, dark, fruited rosy chypre with tons of oakmoss. Despite it having been an inexpensive fragrance, I swear I smell ambergris, too. 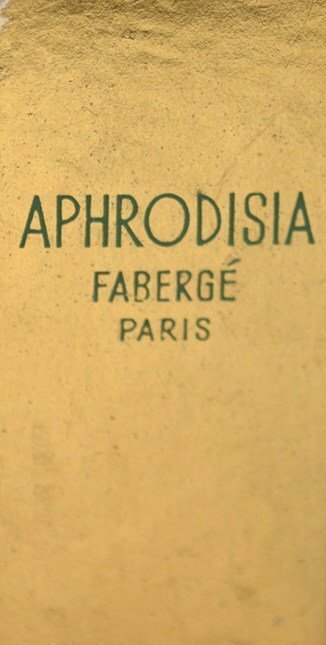 The depth and quality of Aphrodisia, as well as of other Fabergés, makes them equals to Chanel, Caron, or Guerlain in my book. 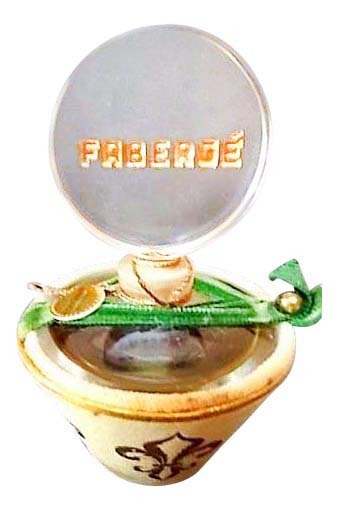 And they are scents past recapturing, too, given the current state of IFRA restrictions. 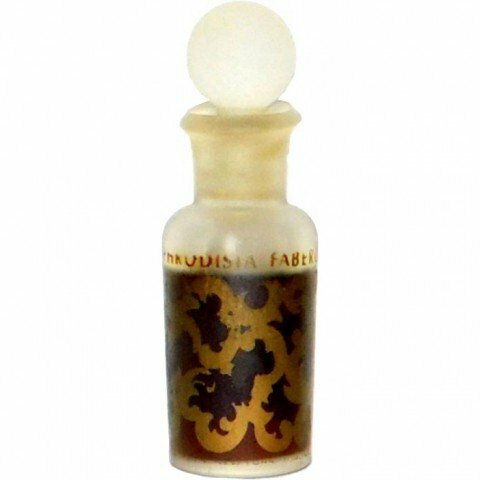 Sniffing some vintage Aphrodisia will surely remind you that they don't make them like they used to—because they can't!